Council Members, .I have written to the council many times about different topics. I have always received answers from some of you, and yet...nothing from others. My interest is in keeping the Old Golf Club as some kind of green space. Over the years, and of course different Councils, I have mentioned the many uses for that property. Included in those uses are theses suggestions: NEW FULL GOLF COURSE, not including the one in North Fort Myers, that Mr. Leon keeps inserting into the equation. CITY PARK, that could include: Public fishing (well stocked), Miniature Golf Course, 9 whole golf Course, Concert Shell, Walking paths, bike riding paths, Horseback riding, Picnic areas, row boats for the many small lakes, public tennis courts, pickle ball courts (very popular lately), special learning areas for Florida plantings, quiet study areas, barbeque areas, learn how to sail, Playgrounds for the children with benches for the parents. This could also provide new jobs under the Parks and Recreation canopy. I understand the councils, and I mean the several different councils over the years that have had this property as a concern. Unfortunately it seems that the concern is: how can we make the most tax money, not what the people of this community want. At one time, it was planned to have 5 schools built there, another time, condominiums were planned. This last plan even had large charts made up to show us how positively wonderful this would be. The community hasn't thought that any of these ideas were wonderful. The community wants it to remain Green Space....period. What has happened to the CRA that said the entire neighborhood was blighted...where did that go? So many wrong decisions are being made with regard to this property. Will someone please tell D.R. Horton were there is vacant/large properties that they could build their homes on. Most of these other properties don't even need a zoning change, they could probably start building right away on this other property. Regarding the current owners: what bad stewards of their property. An individual owner would be fined for many of the offenses that Florida Gulf Ventures gets away with. I know there is supposed to be a mowing schedule, but please tell them that their property still looks bad. Now they have put up "NO TRESPASSING" signs all over the property. My Grandson is an "A" Student at Island Coast High School. He chose that school because it had courses that could help him in his decision making process for his ultimate goal of becoming a Marine Biologist. Yesterday, he was gathering materials to help him with his project for his Hydo-Pontics class. Yes, he went onto the Golf Club Property to get some minnows for his project. Fortunately, he got the fish before the Cape Coral Police Officer made him leave the property. My grandson said "what will happen if I come back to get more fish"? The officer responded " you will be arrested"! I sincerely hope that the City of Cape Coral is not footing the bill for the City of Cape Coral Police to sit there all day to make sure the no one comes onto the property. The only thing blighted in this area is that property. 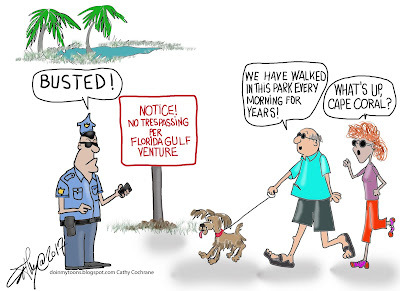 It is a total disgrace, and Florida Gulf Venture (or whatever the name of the parent company is) is blight on Cape Coral. IT IS MY PERSONAL BELIEF that they bought this property to sell it. since FGV is having a problem getting the zoning changed, they are going to take it out on 14 year olds that are preparing for college. Like I said before, they are poor stewards of their property. When they decided to sell, they demolished the club house so they wouldn't have to pay taxes on it, they went around the entire golf course property and literally cut out all of the sprinkler system, virtually making it impossible to reuse, and they, after all this destruction, left the property to over grow completely, which apparently became no concern whatsoever for e numerous City Councils involved. 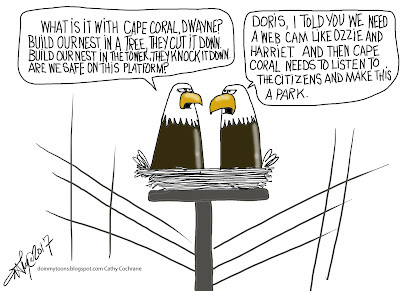 It will totally be a betrayal of the people of Cape Coral, if you allow a zoning change. I don't know how to make it more apparent to you all that this property is valuable to Cape Coral residents not just the local property residents. Finally, will a Council just say NO to this owner. 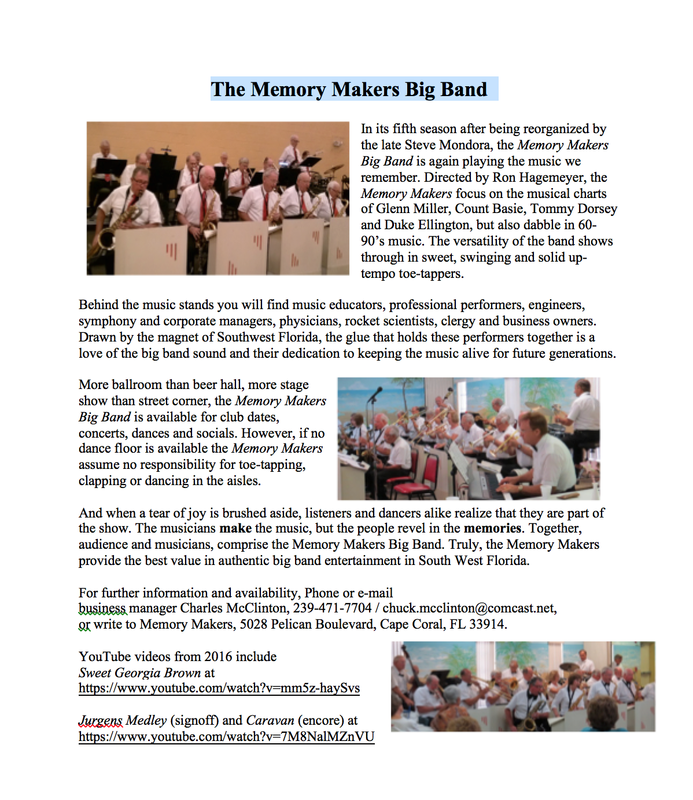 With all of the projects going on around Cape Coral, why can't the council take this property into it's area of concern. Make that property something great for Cape Coral. Please Tell FGV no deal and tell D.R. Horton, no zoning change. The City of Cape Coral cuts all of the grass in the NE and NW sections of the Cape, which is far more than this little piece of property. New York City has Central Park, St. Louis has Forrest Park, Fort Myers has Lakes Park, why can't we have something great, too. Naples recently remodeled and updated their Historic Golf Course, so did Fort Myers. Yeah, maybe these courses are privately owned (I don't know), but at least someone has history, beauty and the peoples need in mind. If this property is done right, it will be a benefit for the entire City not D.R. Horton (an outside builder) and FGV (an out of state and out of City, owner). 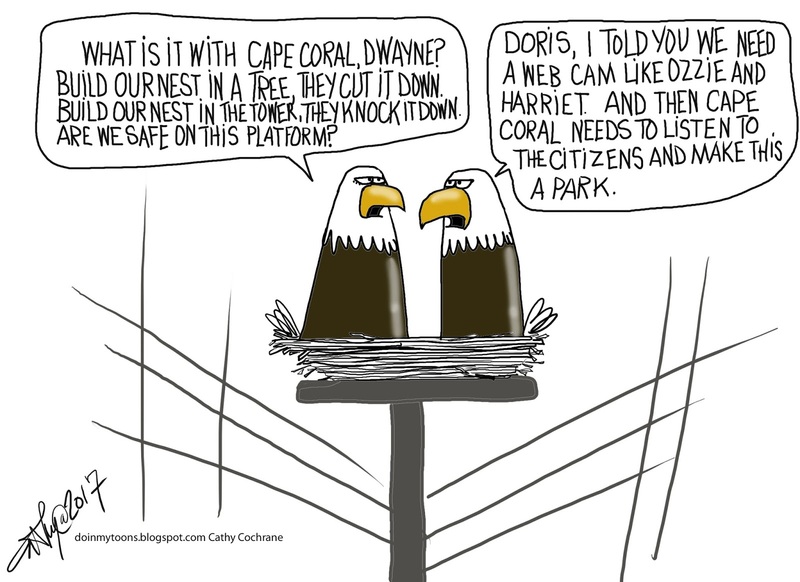 Please don't betray the people of Cape Coral Keep the Green Space, Don't allow houses to be built there and Don't allow a zoning change from Parks and Recreation. "...the River Walk attracted about 9.3 million non-resident visitors whose main reason for coming to the area was to visit the River Walk over the twelve-month time period of this study." (2014-2015). The River Walk encompasses a large area. "They spend about $2.4 billion each year, which supports more than 31,000 jobs. The people in these jobs earn incomes and benefits of over $1 billion. The economic impact is about $3.1 billion per year, as shown in Table 1. This economic activity results in about $173 million flowing to various state and local government agencies, and almost $201 million in revenues being generated for the federal government.."
"The San Antonio River Walk, also known as Paseo del Rio, contains 2,020 acres of public lands with the San Antonio River running through it. An ordinance to create the River Walk District: "On March 28, 1962, the City of San Antonio City Council passed an ordinance that created a River Walk District and seven member River Walk Advisory Commission. The ordinance was ... based on similar ordinances from Carmel, California and New Orleans’ Vieux Carre Commission. Following this lead, the San Antonio Chapter of the American Institute of Architects created a plan for the Paseo del Rio. In 1964, the Paseo del Rio Association was formed." This is substantially larger than Central Park in New York City (843 acres), Golden Gate Park in San Francisco (1,017 acres), and the Chicago lakeside parks (1,440 acres). The River Walk is a mix of restaurants, shops, entertainment venues, businesses, museums, historical sites, and recreation areas." So, while relevant, it is substantially larger and more diverse than anything that the City of Cape Coral could create with the 175 acre Golf Club project combined with the Bimini Basin 48.3 acres and the canal between them, it could indeed create an economic and cultural destination that could put Cape Coral on the map over time. Rather than granting the existing or a potential new owner the ability to divvy up the land into more single family plots or potentially face a costly legal challenge in court, which neither the present owner or future owner or the City of Cape Coral should wish to entertain, can the City begin earnest negotiations to find alternative funding sources, public/private partnerships and/or land grants type funding to create a viable development plan that eventually can creates a much more profitable Destination Project, similar to a San Antonio River Walk? While tried before, the City's newly contracted Bimini Basin manager could assist in this endeavor, creating a development district. While the city has numerous projects that require substantial amounts of funding, once lost, this valuable piece of property, the old Golf Club, cannot be put back together again. It and its' potential will be lost forever. You cannot put Humpty Dumpty back together again and this City desperately needs to maintain and effectively utilize its few large parcels of land, especially in the SE quadrant of the City. Why should the northern sections of the city care about taking scare financial resources from other worthwhile projects? Consider that waterfront properties that connect with the River, such as Bimini Basin project can have a profound long-term impact on the entire city's financial health and quality of life as an important entertainment area. We need a more diversified, less single-family tax-based structure as a city. Connecting Bimini Basin (43.8 acres) with this 175 acres along a canal which links to the river is one such opportunity that once missed cannot be recaptured. This project could become an economic engine for the city. If this project eventually attracts even one quarter of the the 9.3 million visitors a year to San Antonio Riverwalk and generates even one quarter of the economic benefit of over $3 billion a year that River Walk creates and generates only one quarter of the 31,000 jobs that River Walk creates, it would be worthwhile as an economic engine for the city. This may require a public/private partnership and/or grants and/or eventual rezoning to allow restaurants, shops and higher building heights to populate a portion of these properties, although parks with trails & walkways also have economic value for a city as I noted in an earlier email to you. There are many examples of positive public/private partnerships, but allowing this land to be divvied up into more single family acreage makes no long-term economic sense. The long-term benefits that as a City Council you are charged by your constituency to take into consideration cry out for more innovative, long-term thinking even if legal action may be a possibility, but hopefully can be avoided through effective negotiations. What cannot happen is for the owner to keep sitting on valuable property and the city to have its hands tied so that effective negotiations are not possible. Let's move the dial in a positive manner. Do not allow single family homes to be built on this property. It would be a long-term economic short sightedness. Do move the dial so effective re-negotiation while difficult becomes possible. With sincere thanks for your hard work and consideration as you make difficult, consequential long-term decisions for our city. This is an extremely important one. 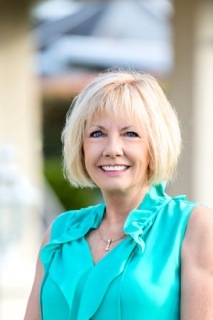 PS: I don't live in SE Cape Coral, but as a long-term resident, I appreciate the economic and quality of life value of SE Cape Coral for our entire community's quality of life and economic viability. Thanks to all of you who have been supporting our efforts. Here is the first of our weekly email updates we will be sending out. o Staffing our tables at events like Farmer’s markets, Sunset Celebration, Bike Night, etc. We have all the materials you need including the petitions. Contact Anne Carney at brenanne95@aol.com. o Canvassing all the homes in the golf course area. Again, we have the materials you need. Contact Anne Carney at brenanne95@aol.com. · Sign our petition if you haven’t. If you have, get two more people to sign. Anyone in the Cape, whether full-time or part-time, owner or renter, can sign. Available online at http://www.saveourrecreation.us/. · Contact council members, mayor and city manager. The single email to reach all of them has been removed. For Bcc: Their email addresses are below for your convenience. If you know them or see them in person, please let them know how you feel.